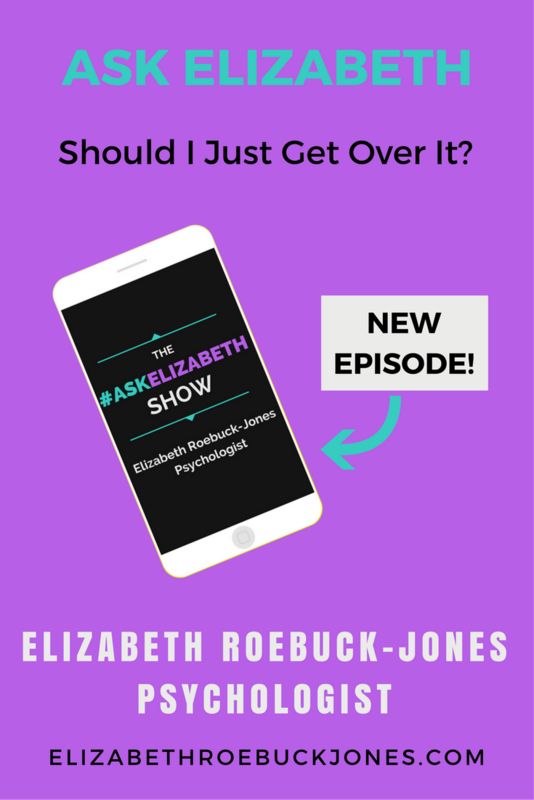 Ask Elizabeth: Should I Just Get Over It? I am so glad that you have reached out to me for support. This must be such a difficult time for you being pregnant. My sense of what has been going on for you is that you have been caught in a toxic cycle of arguments that go around and around and nothing is resolved. I am wondering if, quite apart from being dishonest, if your partner is passive aggressive. This is where you have a conversation with your partner, you think they understand, and you have an agreement with them only to find that they go and do the exact opposite. That is called ‘say yes act no’ behaviour or passive aggression. Often what can happen is your partner will agree with you but then go ahead and do what they want, or not tell you about certain aspects of their lives, and this is called lying by omission. There are certain family patterns that can predispose a man to do this – such as having a domineering mother or father he couldn’t be honest with. However, understanding what has caused the behaviour doesn’t excuse what has happened. How do you move forward? I can’t tell you whether you should leave your partner or not. That decision is up to you. However what I can tell you is nothing will change unless he takes responsibility for his behaviour and is willing to make a change. The reality is you can have loud elevated arguments, and if you keep taking your partner back all that happens is he learns that if he misbehaves, you have a meltdown, but essentially he can do as he likes because you will always take him back. I wonder if you have a tendency to over function and take charge in the relationship. It seems as if you take the responsibility, ask for couples therapy, or suggest a separation. You need to see him take some responsibility, and you need to be careful you don’t try to do that for him. If this is a pattern in your relationship, it might be worth thinking more deeply about how you are in relationships and the sorts of choice of partner you are making. The benefit of doing this is it can help you to become aware of the sorts of relationship patterns you might be repeating and how you can give yourself the chance to make healthier choices. I would encourage you to think about what it is that you need from him to know he is being faithful. It might mean having all the passwords to his phone and computer, or not going out with the boys. I am not sure what would work for you – you need to work out what you need from him to know he is doing the right thing in the relationship. Then you need to have a calm conversation with him about where you are at. You need to express that you have reached your NO line. Explain what you need from him and that this won’t be just for a couple of months. That it may take years for him to repair the damage in the relationship, and that you are so hurt you are honestly contemplating that he may never be able to totally make this up to you. Does he have it in him to win back the trust he has destroyed? You need to be calm with him, if you want to interrupt this pattern between you, you need to be totally different to how you have been before. He needs to understand that there is a real chance he may lose you. Do not threaten the absolute end of the relationship unless you mean to act on it. However there are other consequences that can happen in a relationship, what these are will be up to you, but whatever you decide you must follow through. Every time you threaten the end of the relationship and do not act dilutes the threat. The most important thing to remember is you are pregnant. This means you, your baby and the children come first. Whatever you decide needs to consider their needs first. This is such a difficult situation to be in, and whatever you do there will be challenges and consequences. Take your time, and the answer of what you should do will come to you. Did you enjoy my blog post? 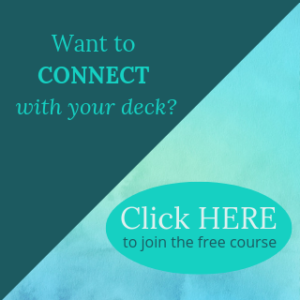 If you would like to know more about my workshops, courses group programs please join my community to keep in touch. Ask Elizabeth: I Gave Up Everything and Moved In with Her. Ask Elizabeth: What should I do? Ask Elizabeth: Why Didn’t I Realise, I Feel Like Such an Idiot!